detectors, Packing and mobile system, SCADA installations, Factory process control and alarms. DISCLAIMER: Radio control equipment in not to be used in life safety. 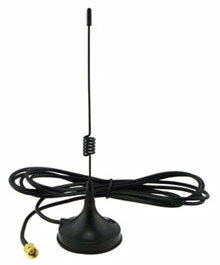 Radio Installations shall be performed by a certified professional.